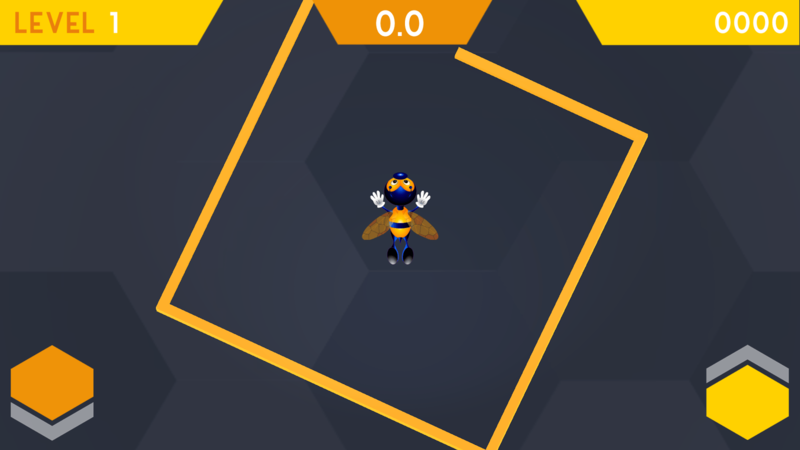 Beemaze is a very creative and challenging arcade game by the developers at TAPQUAD, INC. With thousands of games adding to play store every day, its very difficult to come up with the unique gameplay. But the dedicated team at TAPQUAD, INC have done a excellent work in Beemaze. In Beemaze all you have to do is get the bees out of the maze. The gameplay looks easy as its starts with pretty simple maze but the thrill and the challenge escalates as the level ascends as you will have more complex configuration of the levels inside the honey comb. And to be the winner you have to clear all the 10 exiting levels in the game. 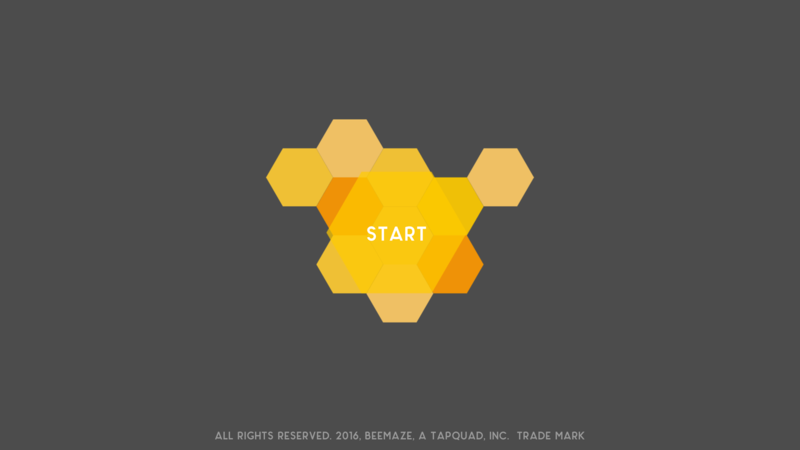 The graphics in Beemaze are fairly simple but beautiful and looks stunning in retina screens. The grey background with hexagonal designs gives the appearance of a honey comb. 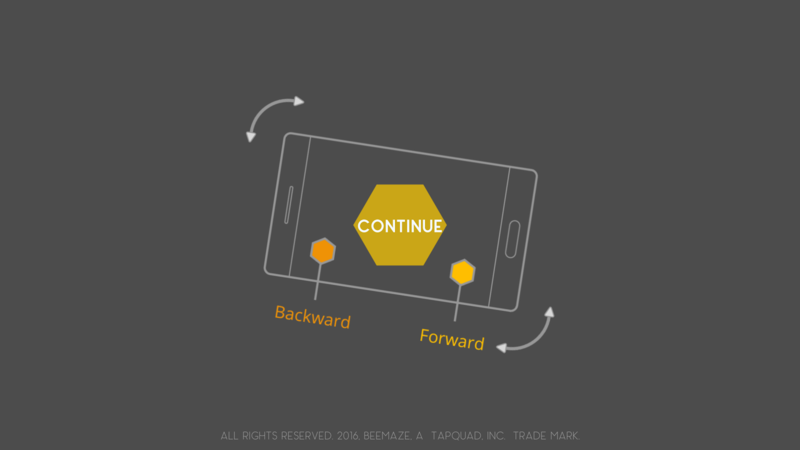 The controls in the game are pretty simple and responsive with two keys one to move backward and the other to move forward. The sound track in the game is also magnificent as its adds to the thrill and makes you to concentrate on your mission. BeeMaze is kind of a game which will keep you hooked and no doubt you will be reluctant to put down unless you clear all the levels. I am extremely enjoying playing this game. Its teases your sporting genes as you have to run against the time at every level. 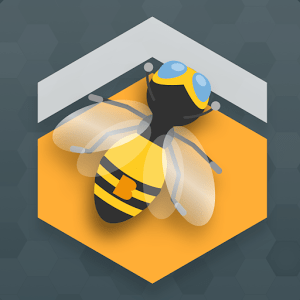 I highly recommend checking out BeeMaze if you want to check your gaming skills. Previous articleSlider Scouts – Swipe, slide, and explore as you build your troop of Slider Scouts!